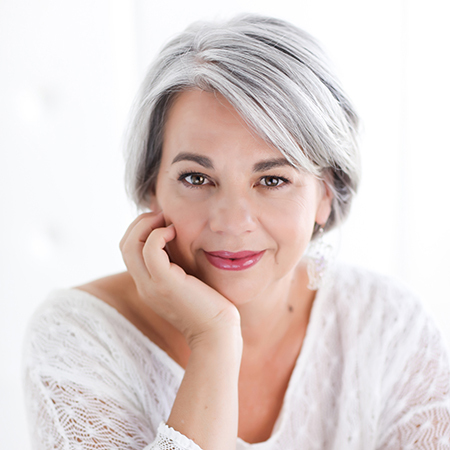 *Guest artist Rosemary O’Conner, piano. Picture courtesy of the Bruce Irschick. The North Shore’s only resident chamber music ensemble with a regular concert series. 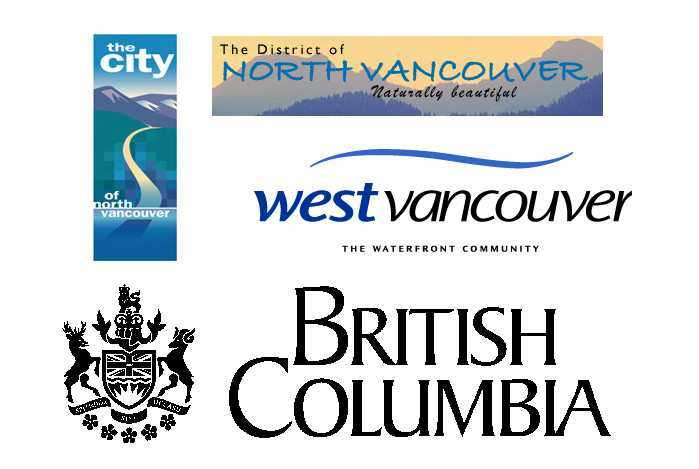 Each concert is performed twice, once in North Vancouver and once in West Vancouver. 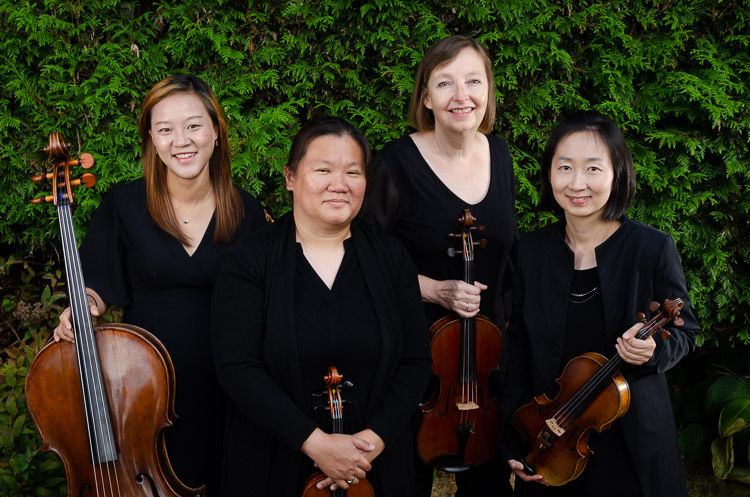 The Pro Nova Ensemble operates under the umbrella of the Deep Cove Chamber Soloists’ Society, a registered Charity which has been in existence since 1983. 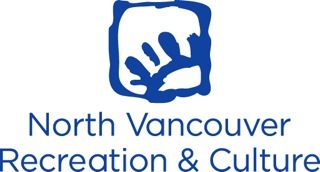 Funding has been gratefully received from the British Columbia Gaming Commission, the City of North Vancouver and the District of North Vancouver through the grants programs of North Vancouver Recreation & Culture, the West Vancouver Community Arts Assistance Program, and regular subscribing members of the D.C.C.S.S.